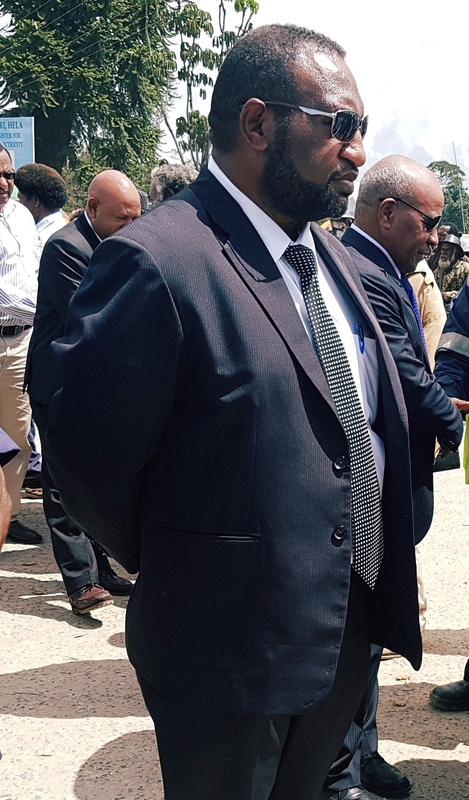 President of the Autonomous Bougainville Government Chief Dr John Momis has announced the appointment of the Member for Haku Robert Tsika Tulsa as the new Minister for Economic Development. 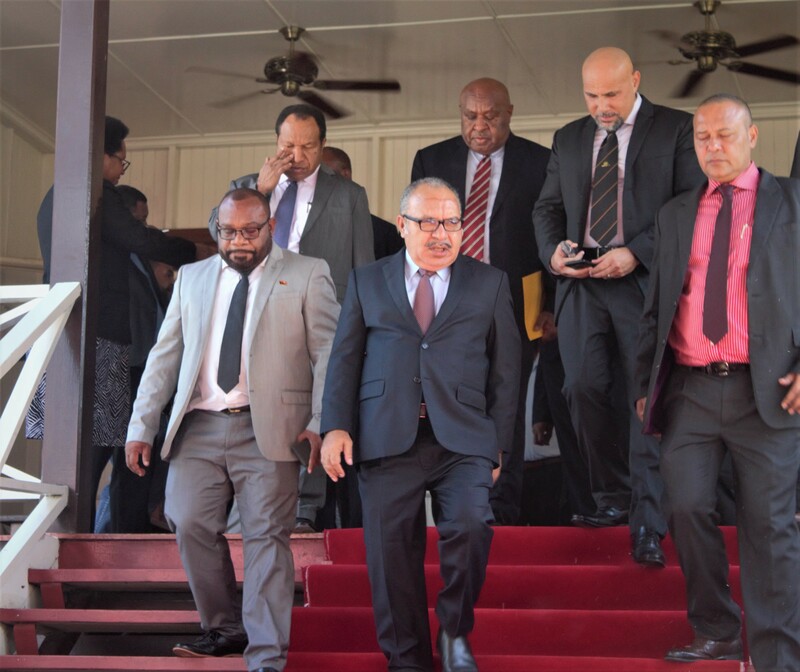 “This decision is to maintain solidarity within the cabinet and further the progress of economic development on Bougainville,” said President Momis. “This change in leadership will allow for a new approach to generating much needed revenue for Bougainville aswe prepare for the referendum and what may come after,” he added. “We are now on the last stretch of our political journey and to be able to manage our own affairs we need revenue,” he said. President Momis revealed that Bougainville currently has an internal revenue of only K20 million compared to the K800 million that is needed to be able to cater for its autonomous arrangements effectively. 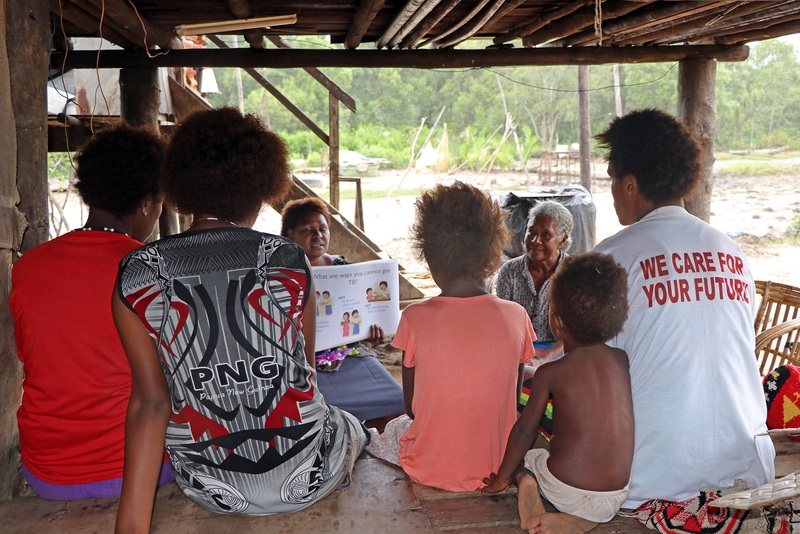 The current revenue raised on Bougainville and the lack of the National Government’s commitment to the Restoration and Development Grants cannot meet this demand. The ABG’s annual budget has always been in access of K300 million but this does not eventuate due to these constraints. This decision is an effort by the ABG to effectively move the economic sector as fiscal self-reliance is a pillarof the Bougainville Executive Council. “I congratulate Minister Tulsa and the people of Haku for having the courage to take up the challenge,” he said. 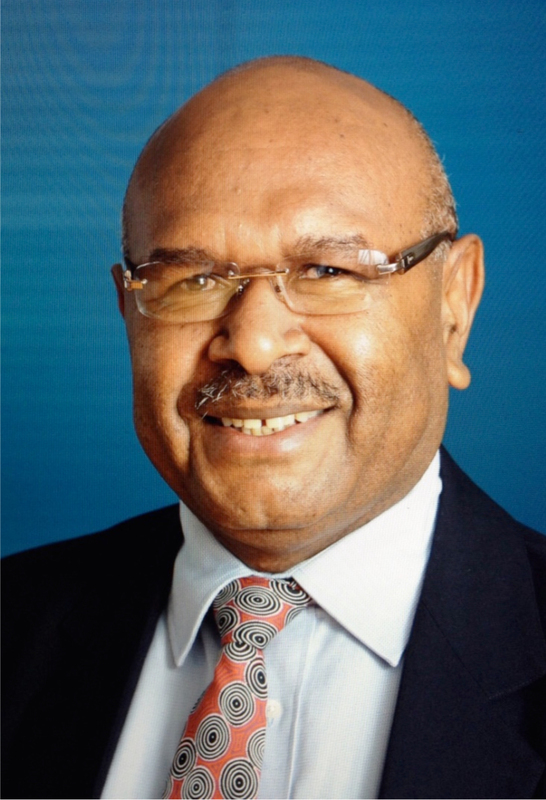 “I believe he can provide the leadership to take the ministry and the department to new heights,” Momis added. The appointment of Mr Tulsa effectively replaces the former Minister and Member for the Tsitalato Constituency, Fidelis Semoso. 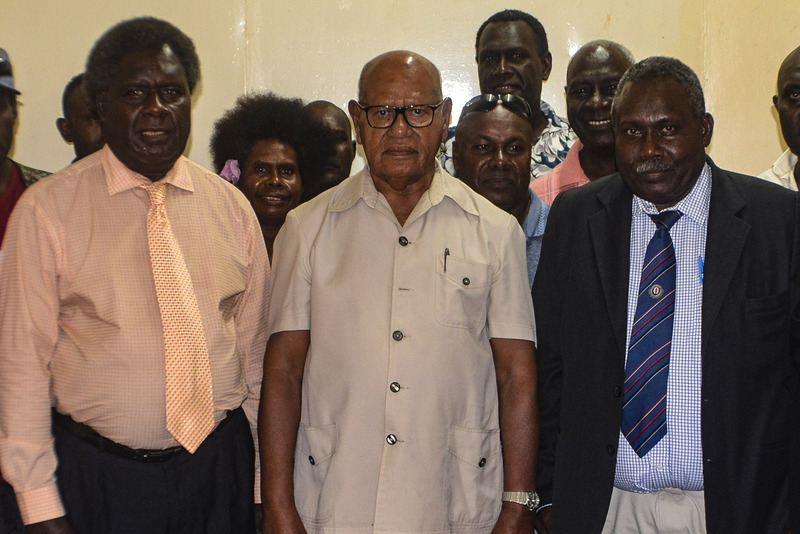 President Momis thanked Mr Semoso for his services to the Department of Economic Development and as a senior member of the Bougainville Executive Council. “The former Minister was responsible for some very important development initiatives but a new sense of direction is needed at this stage for Bougainville and the Autonomous Bougainville Government,” the President said. The new Minister was sworn in at 11am Bougainville Standard Time today by Bruce Tasikul, resident Magistrate in Buka.